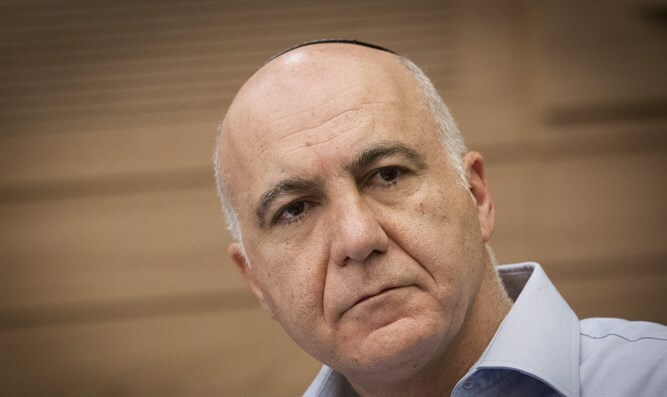 MainAll NewsInside IsraelWill former Shin Bet director lead Jewish Home? Will former Shin Bet director lead Jewish Home? Former Shin Bet Director Yoram Cohen encouraged to submit candidacy to lead Jewish Home by party activists, following departure of Bennett. Key activists for the Jewish Home party have appealed to former Shin Bet Director Yoram Cohen to join their party. The party offered to submit his name as a candidate to lead the party as chairman. The position has been vacated since Education Minister Naftali Bennett and Ayelet Shaked had left the party to form their New Right Party. According to Kan 11, Yoram Cohen confirmed the reports of the proposal from the Jewish Home party. However, he had asked the activists for a few days to consider the proposal before deciding whether to accept it. There is been much speculation of late as to who will lead the party in the wake of Bennett's departure. Another name mentioned for the position is former Binyamin Council head Pinchas Wallerstein, who had made it clear that he had received a proposition, though not an official one.